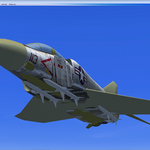 ***************************** My FSX model can be downloaded on FlightSim.com & Simviation. 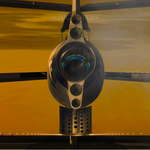 I have not uploaded it to other sites. 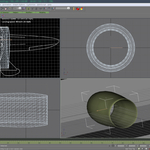 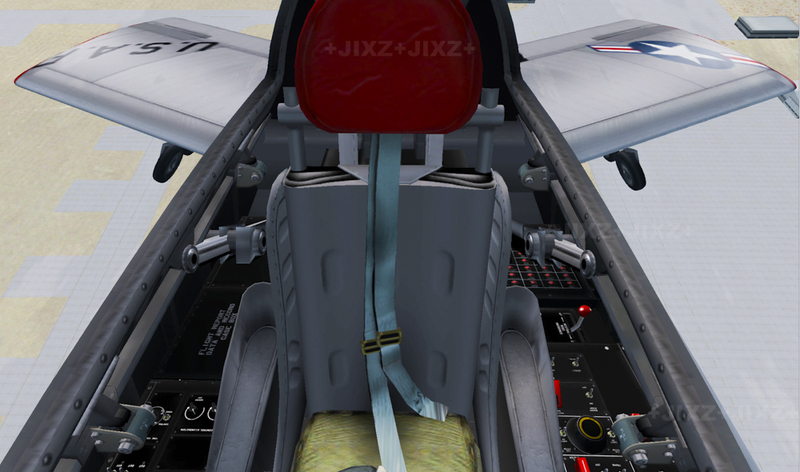 FSX XF-91V Butterfly tail has been released! 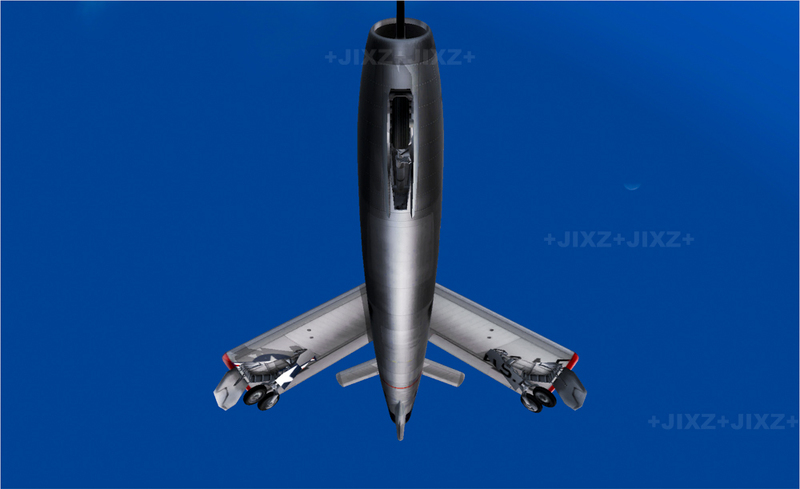 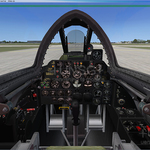 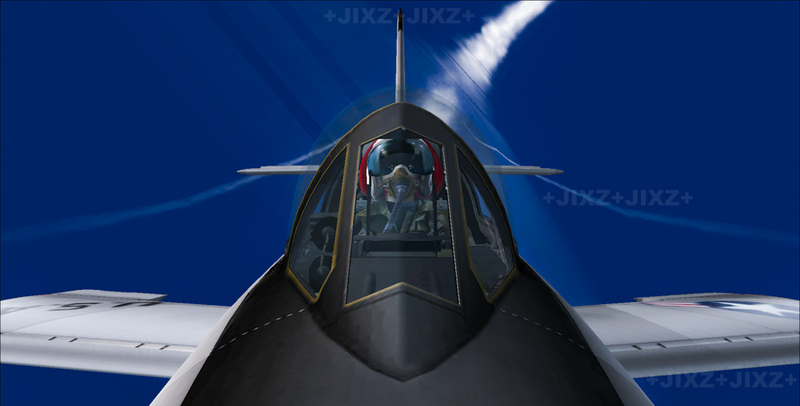 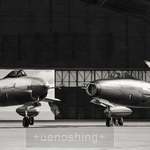 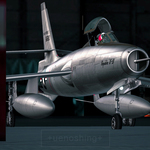 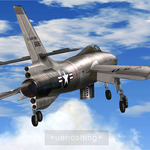 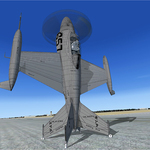 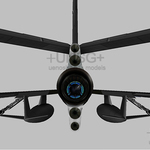 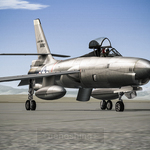 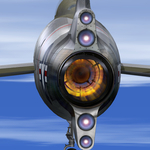 FSX XF-91B Big nose thunderceptor has been released! 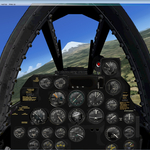 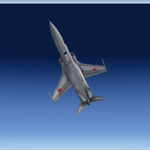 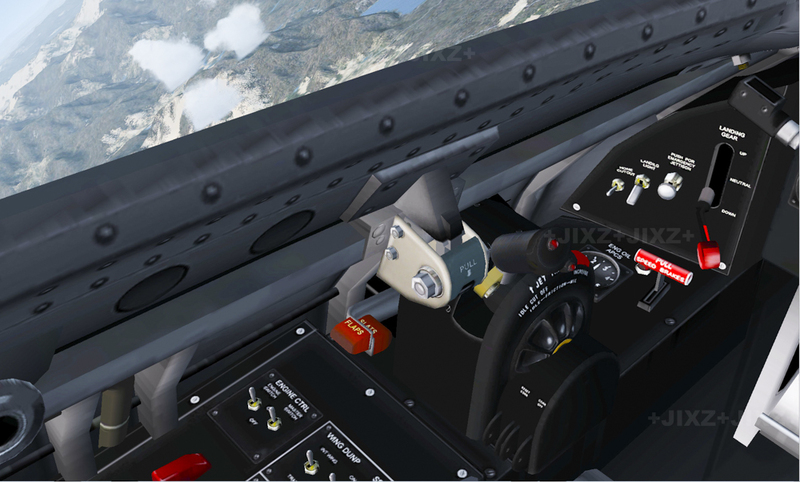 FSX XF-91Aのバージョン1.01への更新。Updated to FSX Republic XF - 91A Thunderceptor_v1.01. 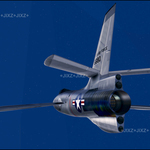 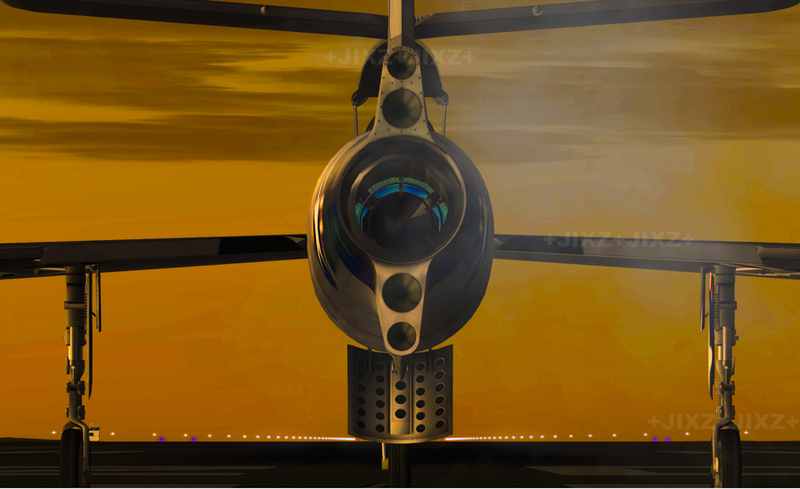 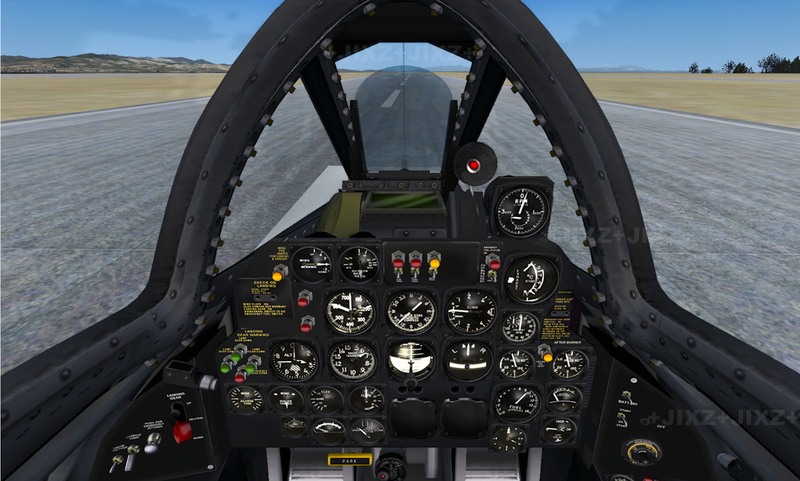 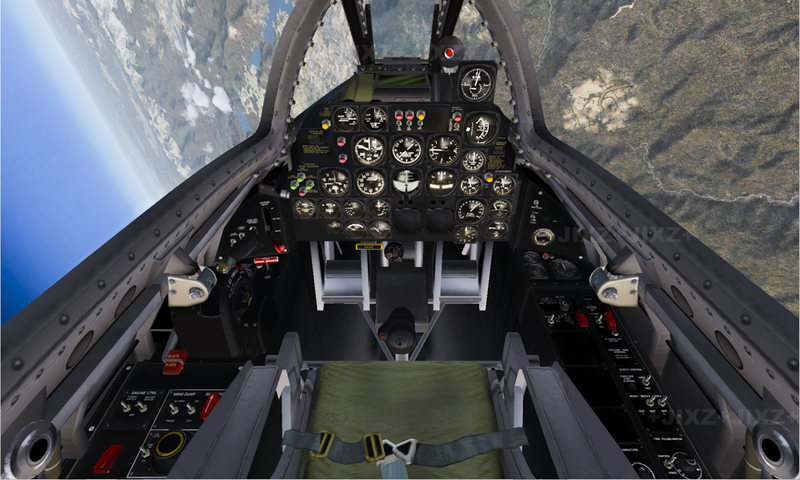 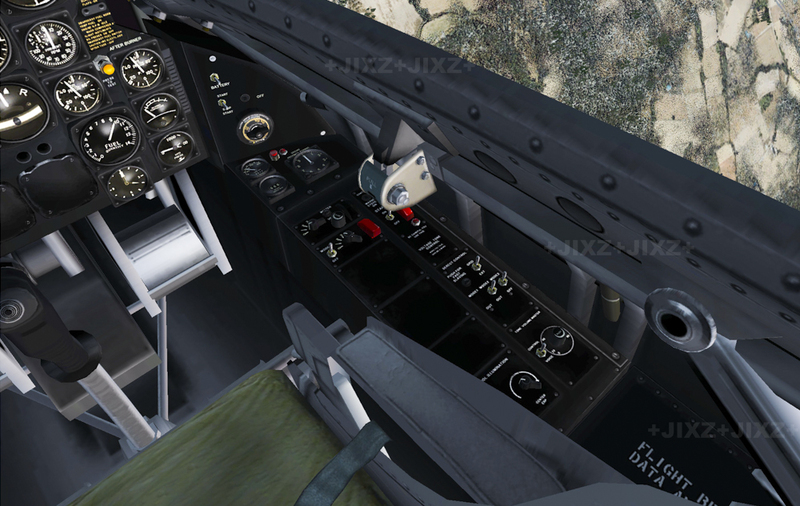 My FSX Republic XF - 91 Thunderceptor is available for download!